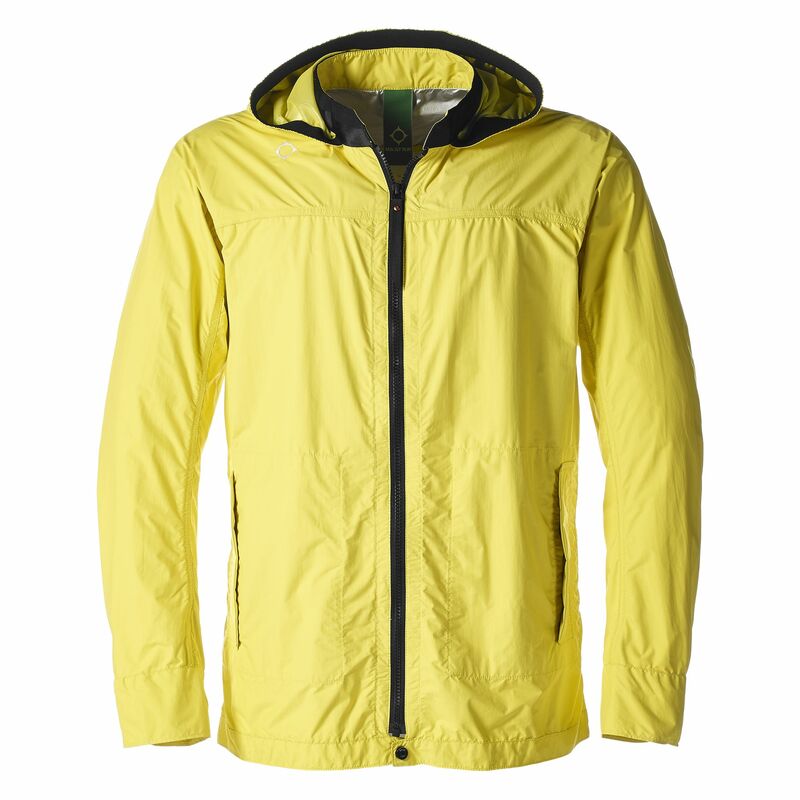 MA.STRUM have entered SS15 with a jacket perfect for the indecisive weather. 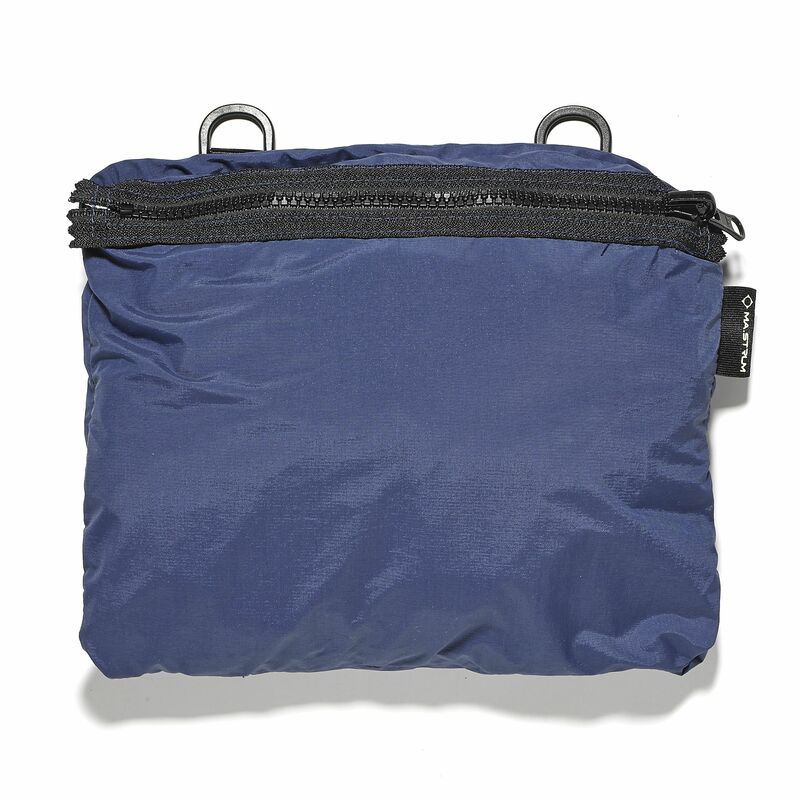 Their Practical Packables are exactly as they say on the label, a practical lightweight jacket that packs into its very own carry case, for when you go out in a jacket and come home in a t-shirt. 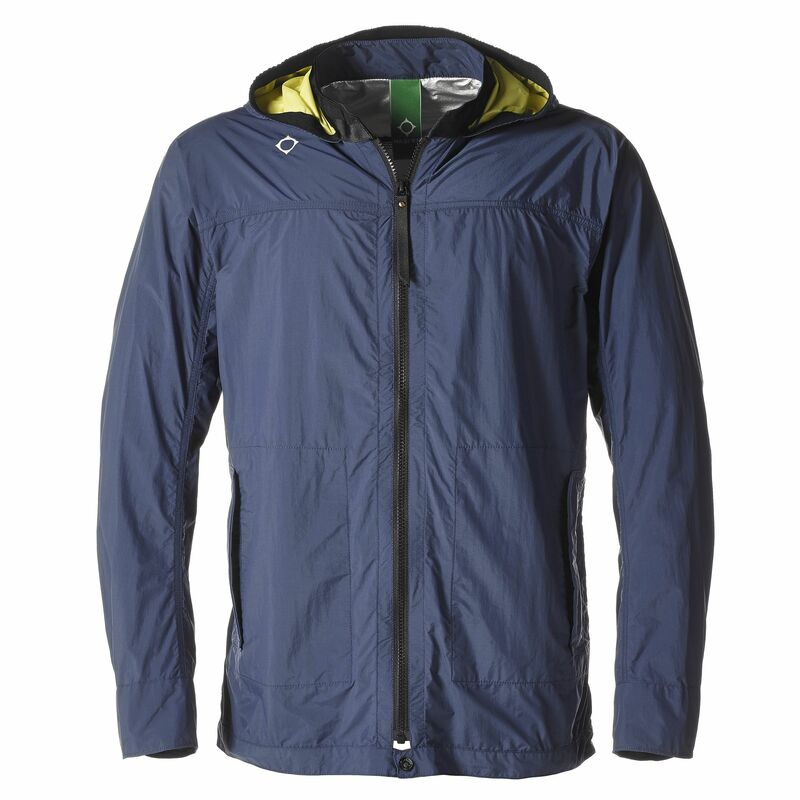 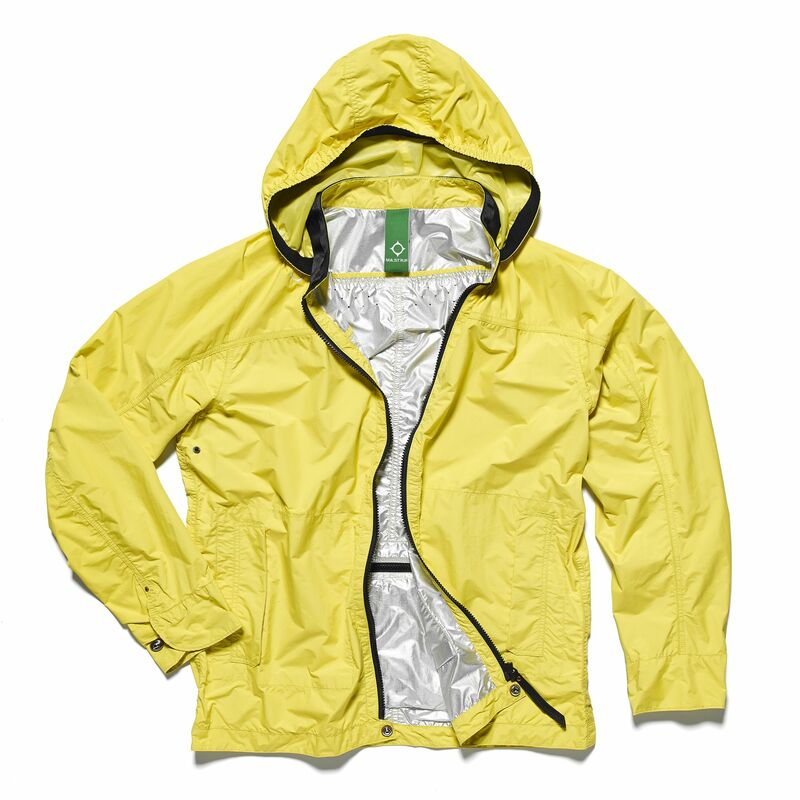 MA.STRUM have used a a ripstop nylon with a foil backer reverse, which emits a unique shimmer jacket through the day. 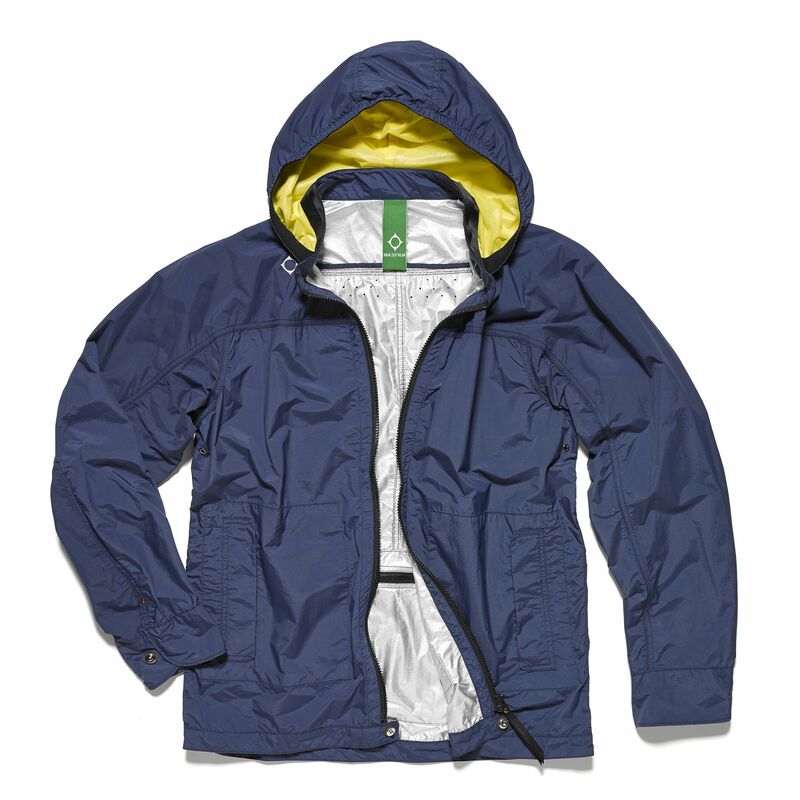 They come in Northern Blue, Kombo Green and Aurora Yellow. 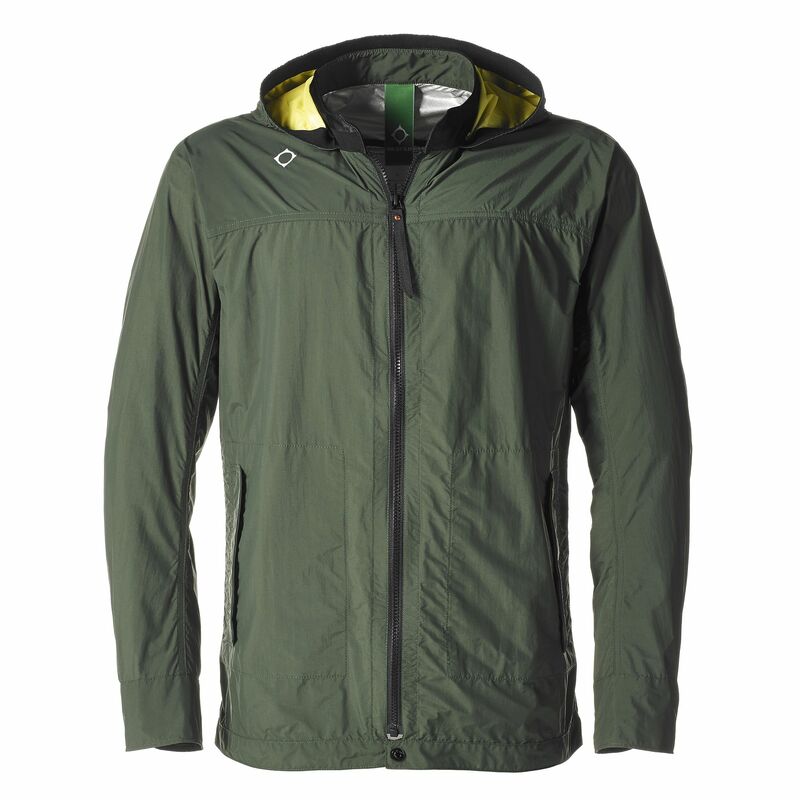 The jackets also feature a detachable hood and laser cut vents at the rear and underarm for lightweight ventilation with the MA.STRUM logo embroidered on the chest. 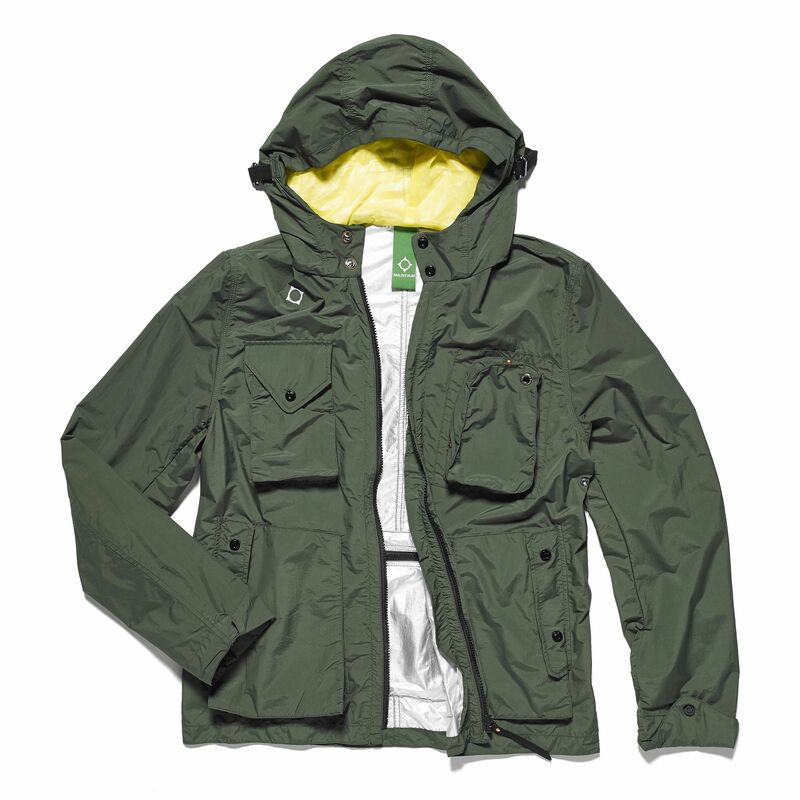 For more on MA.STRUM’s SS15 head over to their website here.